You could drop $1,000 on an new iPhone XS. Or you could hand over $7,000 for an iPhone that is also a literal time machine. For those of you not into horology, a complication is any watch feature beyond just telling time. So, a moon phase mechanism or a date display would count as a complication. That may make the iPhone one of the grandest complications of all. As the name implies, the skeleton case lets you see under the hood at the motions and mechanisms that make the watch tick. 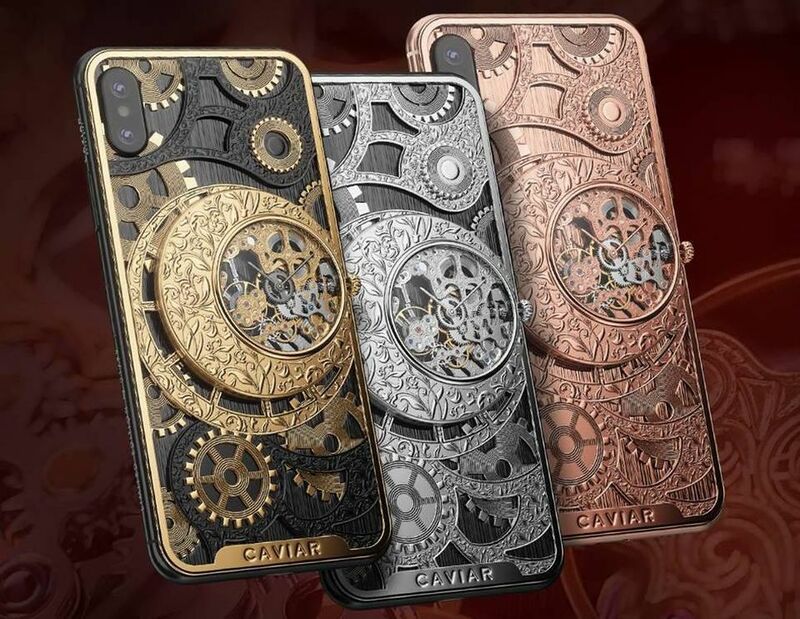 The limited-edition phone-and-case combo is available in pink gold, titanium and black-and-gold variations starting at $6,490 (£4,990, AU$9,100). The price goes up depending on options, including storage and whether you go with an XS or an XS Max. You could look at this case as a way to keep you grounded with a sense of connection to the past, to the days before smartphones, when we had to look to our wrists to know what time it was. Or you could just accept it as the in-your-face expression of luxury it is.